How does a whopping 32% click-through rate sound? A click-through rate this high is certainly possible if you’re able to secure the Google answer box. But what exactly is the Google answer box and how does it work? 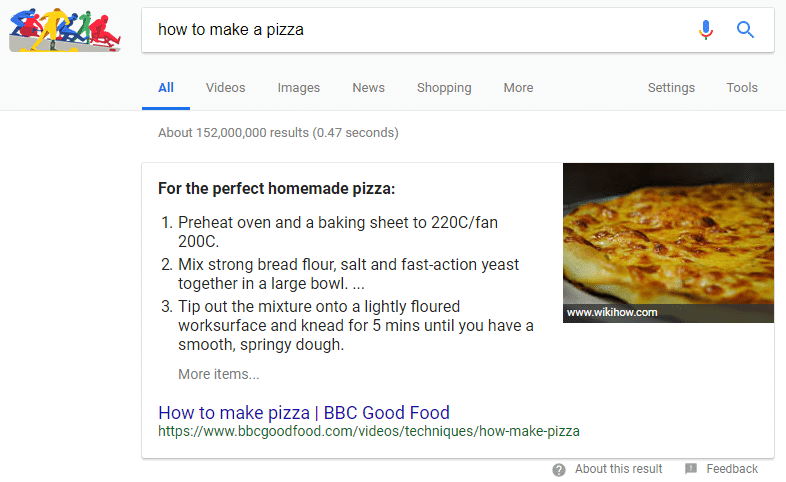 Google quick answers (shown in the answer box) are search result snippets that effectively have a ranking position of zero. That’s because they appear above all organic search results. As a result, the content displayed in the answer box is much more likely to be explored by search users. That’s great, but how exactly can you optimize your content to increase the chances of being featured in a Google quick answer? Firstly, ask yourself if your content is directly answering your desired users’ questions. 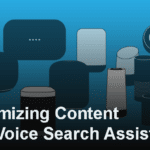 Sure, your content may already provide the information that a user needs, but it must be formatted in a way that is directly addressing their queries. To get this right, you’ll need to do thorough pay-per-click data and keyword research, to identify question-based search queries. 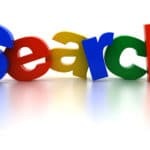 But avoid search terms so broad that Google can provide the user with a simple one-word, or closed answer. In these cases, Google prefers to pull an answer that doesn’t cite a search result at all. If the search that you wish to ‘rank zero’ for, already displays a quick answer box, take a look to see if the current format is the most useful from a user perspective. If so, make sure you replicate this format in your content. If not, display your content in the preferred format for user experience, even if this isn’t how it’s currently presented. Improving an answers format to capture an existing box is easier than getting Google to create a new one, so these finds can often be an easy steal. Content is king, but quick answers are pulled through sophisticated algorithms, and if your content isn’t recognized, you’ll have no chance. The above won’t be sufficient alone though; you’ll also need to make sure your structured mark up is accurate. This is so your website can be deciphered properly by Google’s search bots. Unsure if your webpage markup is up to scratch? 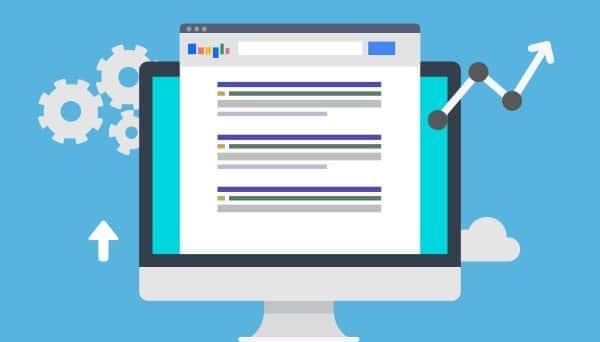 Use Google’s free structured data testing tool! This should be a no-brainer, but you’ll want to make sure that your content is as accurate as possible. Of course, not all information can be objective. In this case, you’ll benefit from references to high authority sources, or by using information that agrees with said sources. An existing high search ranking in the results is helpful, but not essential. Many wrongly assume that without the 1st or 2nd SERP, they’ll have no chance of picking up the Google quick answer box. Not true, Google will pull from any first-page result, regardless of position. If you’re already the lucky recipient of the google quick answers box, your work isn’t over quite yet. There’s still optimization to be done. A simple trick is to make use of Google’s maximum word count for snippets. Use this to your advantage by closing the snippet text with enticing sentences, or using incomplete lists that prompt users to click-through. Being featured as a Google quick answer can be a powerful traffic source, but it only works to your advantage if people need to click-through for further information. Follow the above, and you’ll be well on your way to optimizing your content for Google quick answers.